Good luck to 15 Black who starts the second day of Crossroads today. 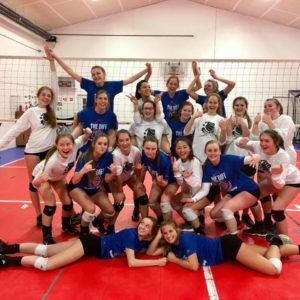 The team had a rare opportunity to host the Inspire Alaska 15s team for a scrimmage this week and had a great time. We’ll be cheering all of you on, girls!